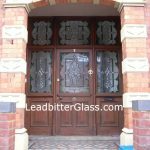 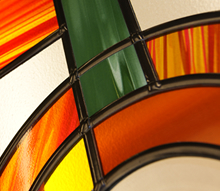 Leadbitter Glass manufacture many Overlay Stained Glass panels for full height glass door panels. 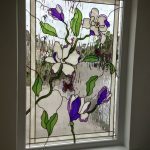 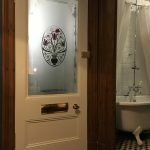 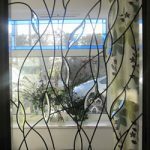 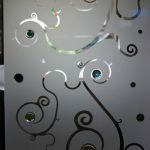 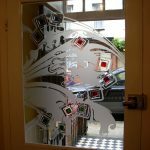 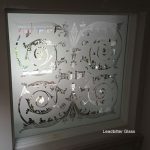 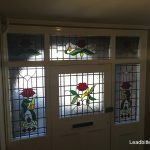 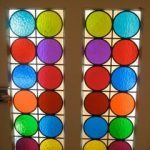 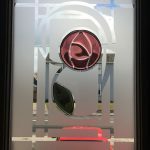 Our decorative glass studio can use any of these designs to create leaded glass panels of differing sizes and shapes because everything we supply is custom made. 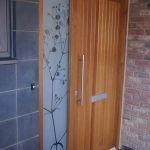 This style of door is known as the ‘Pattern 10′ door and you can buy this style of door without glass from almost any joinery supplier.